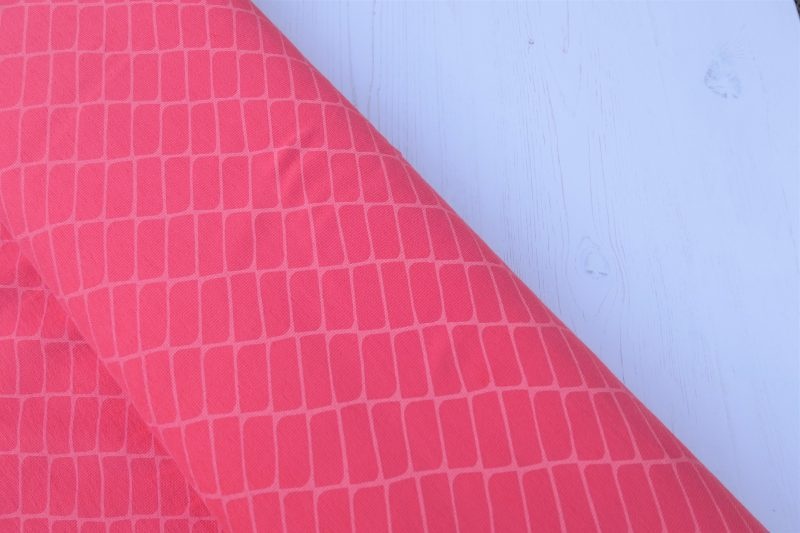 Love the look of one of our fabrics but not sure if it will work for your project? Request a swatch and we’ll post a sample to you so you can see it for yourself. You can order up to 6 different fabric swatches for £2.50. You only need to add one in your basket and include the precise name of the fabric in your order notes.